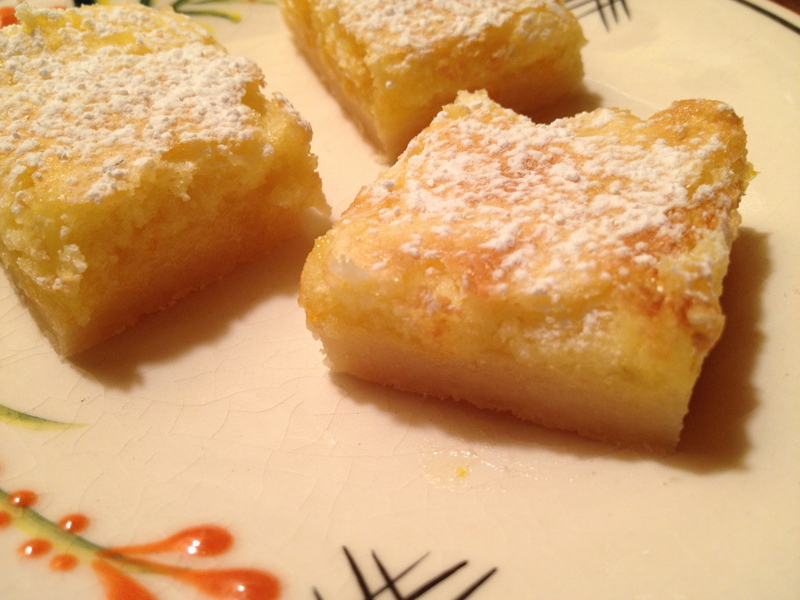 Ooooh Lemon Squares! I’ve been looking for a decent recipe for ages, these look delicious, though that may just be the picture you posted to go along with them. I’ll definitely have to try them out, and your prompts too, a few of them give me ideas! Glad you’ve been inspired. The photo is mine; that’s what they look like. Happy baking.